K&B Accountancy Group is a leading specialist accountancy provider for the contractor and freelancer market. We assist every contractor’s Personal Service Company to fulfil their statutory requirements, ensuring all services provided are fully compliant and that we support all our client’s needs. Using our in-depth knowledge of the market and expertise in managing limited companies, our contractor accountants can unlock your true business potential and provide you with a first-class accountancy service that is tailored to your requirements. With over 15 years’ experience within the contractor industry, you can trust us to provide you with the highest level of accounting services combined with the utmost professionalism to deliver client satisfaction. We understand that there is no one-size-fits-all service for every contractor so our accountants provide bespoke advice and services to meet your requirements. With accounting service starting from £59+VAT per month, K&B Accountancy Group provides everything a contractor needs to get started. We work hard to provide a market-leading, personal service and are accredited by Professional Passport and APSCo to give you the confidence that your accounts will be handled with the very best care and attention. Our service will remove the hassle of bookkeeping and administration. We won’t be beaten on value or standard of service. We offer the highest level of cloud accounting combined with a dedicated and personal touch. We’ll make it easy for you to set up your business – and we’ll be there every step of the way. We’ll save you time and make your business more efficient. Your questions will be answered by industry experts. We’ll guide you through key compliance issues like IR35. Nothing is more important to us than your peace of mind. We’re accredited by some of the biggest names in the industry – and it’s our relationship with these organisations that enables us to build a service around you that’s tailored to your needs. 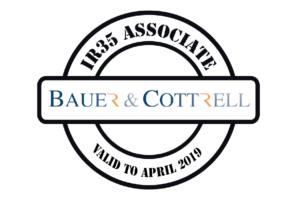 Bauer & Cottrell is staffed by ex-Contributions Agency/HMRC inspectors with vast experience of all aspects of HMRC Employer Compliance work and the management of HMRC compliance teams. They are recognised as leading UK experts for their work and also provide consultancy on tax/NIC status in general and assist with other technical NIC and tax problems. 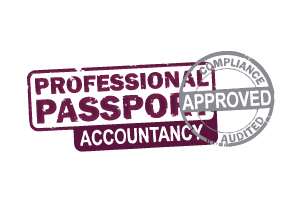 Professional Passport are the largest independent assessor of provider compliance and the trusted experts across all sectors of the temporary workers market. Professional Passport is an independent organisation with no links, shareholders or investors that are agencies, end clients or providers.Professional Passport is not reliant on advertising income, therefore are not exposed to the inherent commercial pressures that might otherwise conflict with their principles. PP is the largest independent assessor of provider compliance across the many aspects of legislation. This service significantly reduces the risks of unexpected debts or tax bills to contractors. It also allows agencies to provide independent support and guidance, where requested, to their contractors without the associated risks. 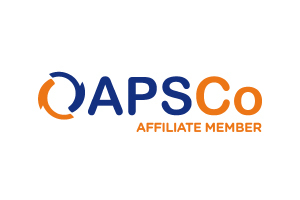 Through recognising, supporting, and promoting excellence within the Professional Recruitment Market, APSCo provides client organisations, candidates, and the government with a recognised stamp of quality assurance and affords members business intelligence, industry solidarity and a clear commercial advantage. 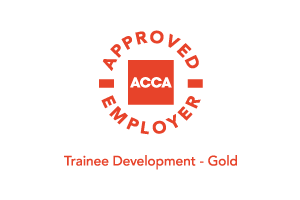 The ACCA Approved Employer programme recognises employers’ high standards of staff training, accountancy resources and development for their ACCA members and trainees. It provides formal recognition that an organisation is committed to providing learning and development opportunities to its finance staff – which will enhance the organisation’s reputation as an employer and can help bring talented people into the workforce. 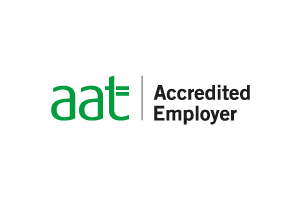 The AAT Employer Accreditation Scheme, with over 800 participating organisations, recognises employers that support the development of their employees through AAT training and professional membership. A sign of excellence – it increases the value of the workforce, and sends out the right signals as an employer. 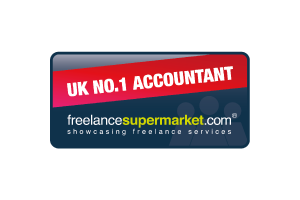 Freelance Supermarket connects freelance contractors with interim recruiters, paying clients, contractor accountants and umbrella companies in the UK. It’s a price and service comparison website as well as a rich source of online information, facts, figures and freelance fantasies. 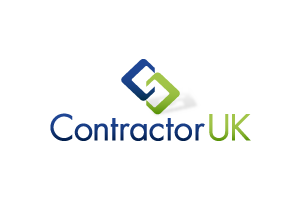 Contractor UK is home to the UK’s IT contracting community. Online since 1999, offering daily news & features, comment, over 6,900 articles, contract jobs, rates, calculators & a very active forum with over 18,000 members. Contractor UK has everything for the successful IT contractor. Working in the public sector, caught inside of IR35 or simply do not want the trouble of running your own limited company? JSA’s umbrella is one of the UK’s most compliant umbrella companies and is fully accredited by FCSA. This means you can work safe in the knowledge that your employment rights, PAYE and National Insurance contributions, pension contributions and holiday pay are being dealt with by a company you can trust. Visit https://jsagroup.co.uk/ for more information.